The dreaded news. In the middle of your regular checkup, your dentist regrets to inform you that you have come down with another cavity. Maybe more than one. Or maybe it’s your first cavity, and you’re disappointed that after all of these years, your brushing skills have failed you. While this news may be frustrating for you, there’s a good chance your child won’t be bothered when it happens to her. Even though she’s the one getting the cavity, it means extra work for you. More time sitting in the waiting room—maybe even an additional trip to the dentist’s office—and having to pay extra attention to her brushing habits in the future to prevent another cavity from forming. Read on to find out how to keep your child free of cavities. If your child has a cavity, she may be unaware of it because pain symptoms don’t always occur. But First, What are Cavities? According to Mayo Clinic, cavities—also known as tooth decay or caries—are “permanently damaged areas in the hard surface of your teeth that develop into tiny openings or holes.” If left untreated, cavities can cause serious problems, including infection, chewing problems, and tooth loss (which causes an additional set of problems in that it causes your teeth to shift around). But don’t be alarmed if you have had one before, because they are one of the most common health problems in the world—and remember that anyone who has teeth can get cavities. If your child reports to you with any of these symptoms, it’s a good time to head over to the dentist because it’s likely she has a cavity. But these symptoms don’t always present themselves, so it’s important for your child to visit the dentist regularly. But luckily, there are some things you can do to keep cavities at bay. 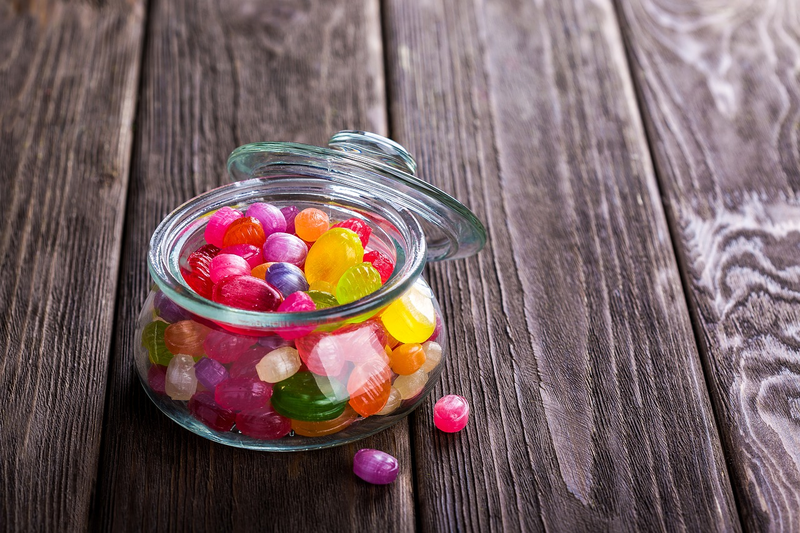 You probably already know that sugary foods lead to cavities, but read on to find out why. While this may seem obvious to parents, there’s more to know about the link between diet and dental health. Eat less sugar. 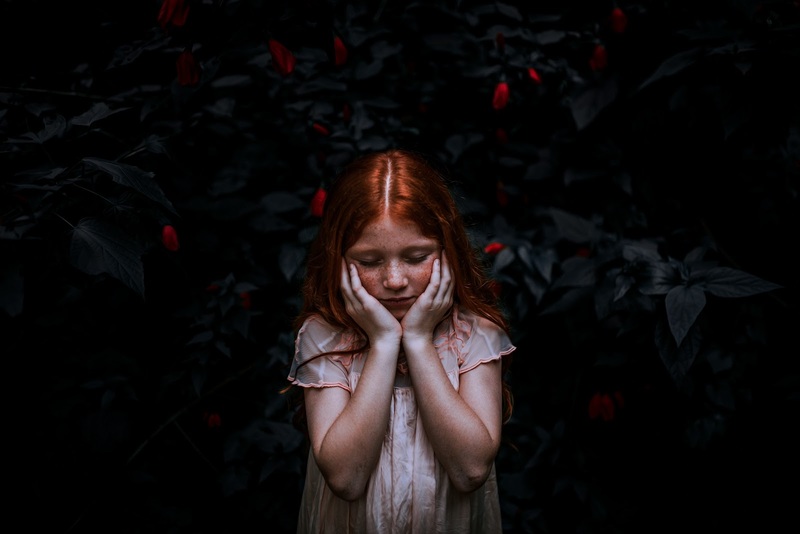 It’s easy enough to tell your child to eat less sugar, but this can be difficult to implement, and sugar has many ways of disguising itself in various foods and drinks. Sugar works with plaque residing on your teeth to weaken the enamel, and weakened enamel is prone to cavities. If your child is going enjoying a sugary treat, try to have her brush her teeth after or as soon as possible. Limit snacking. Any time your consuming something other than water, chewing/sipping it causes mouth bacteria to make acids that weaken tooth enamel. While this process is unavoidable—since you can’t live off just water—the less you snack, the less your teeth are exposed to this process. So drink lots of water, and follow eating with a stick of sugarless gum to increase saliva flow and help rid your mouth of that cavity-causing acid and bacteria. Try tap water. Public water often has in it a supply of fluoride (more on the benefits of that later). When you give your child solely bottled water, she’s missing out on the free supply of the stuff that prevents tooth decay. Consume more calcium. Calcium helps prevent cavities especially well in young children. So when possible, opt for calcium-rich options like dairy, leafy greens, and nuts. Fill up on fiber. Foods high in fiber increase saliva flow—a process we already know can help fight cavities. Other rich-in-fiber foods include vegetables, beans, and bran. Gain on grains. Whole grain options are a great source of vitamin B and iron, two supplements that play a large part in healthy gums. In addition, they supply magnesium, which helps with strong teeth. As a parent, you are mostly responsible for your child’s diet, so knowing which foods to avoid feeding can help prevent cavities. Keeping a healthy mouth can help prevent certain conditions from developing—such as gingivitis and more serious forms of gum disease—but a lack of regular dental care can lead to cavities. If possible, your child would best benefit from brushing her teeth after every meal, especially after eating the foods we saw caused cavities. But due to busy schedules, that is not possible for most families. Enter, Brushee! It’s the perfectly-sized mobile toothbrush with toothpaste built in. 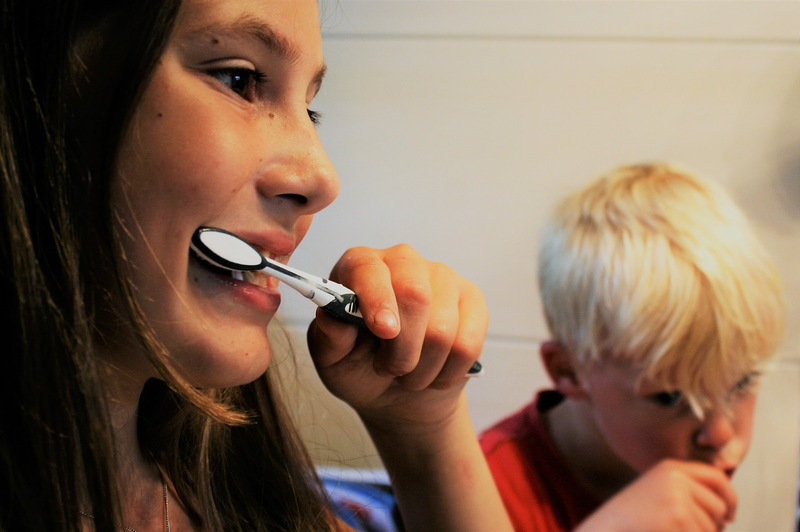 Your child can keep it in her backpack at school for regular brushing, or you could keep one on hand for your child—or you—to use on the go. Without regular brushing, plaque—a clear, sticky film from sugars and starches—has a better opportunity for building on your teeth. When plaque stays on your teeth, it can harden and turn into tatar, which makes teeth more difficult to clean. Furthermore, plaque damages tooth enamel by creating tiny holes where cavities will be. As those holes form, bacteria and acid travel deeper and deeper into your tooth enamel, and eventually into the inner tooth, causing further damage and sensitivity. Once the first layer of enamel is eroded by the acids and bacteria, a softer, more sensitive layer of teeth called dentin is exposed, and this is often where the pain starts. After dentin, the bacteria and acid reach the inner tooth pulp, where the nerve and blood vessels are located. Damaged pulp starts to swell, causing pressure and pain. In addition to regular brushing, encourage your child to floss regularly to keep plaque from building up, since floss can access the spots where plaque may be hiding that a toothbrush can’t reach. 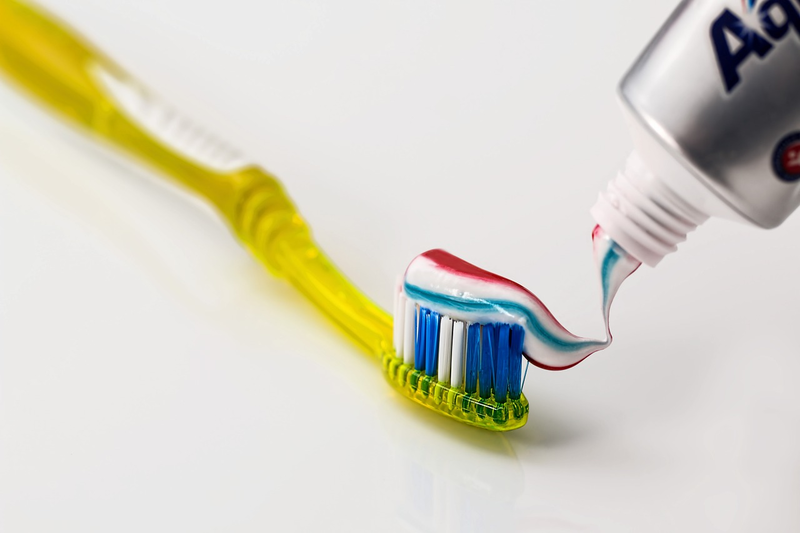 After brushing and flossing before bed, try using a fluoride rinse to further help prevent cavities. Your child’s dentist may suggest additional treatment if your child seems especially prone to cavities. If your child seems like she’s prone to cavities, there are different treatments your dentist could advise to help. Studies have shown that fluoride is the strongest natural element that helps prevent cavities. When young children consume fluoride, it helps strengthen the tooth enamel against the bacteria and acid from food, and can sometimes even reverse existing damage. Subsequently, the American Academy of Pediatric Dentistry advises that children aged six months to 16 years should take some form of fluoride daily. Your child can get fluoride from a few different places, such as through public water and specific toothpaste, but such sources may not be enough for your child. Your dentist may recommend fluoride supplements, which can come as oral drops or tablets. 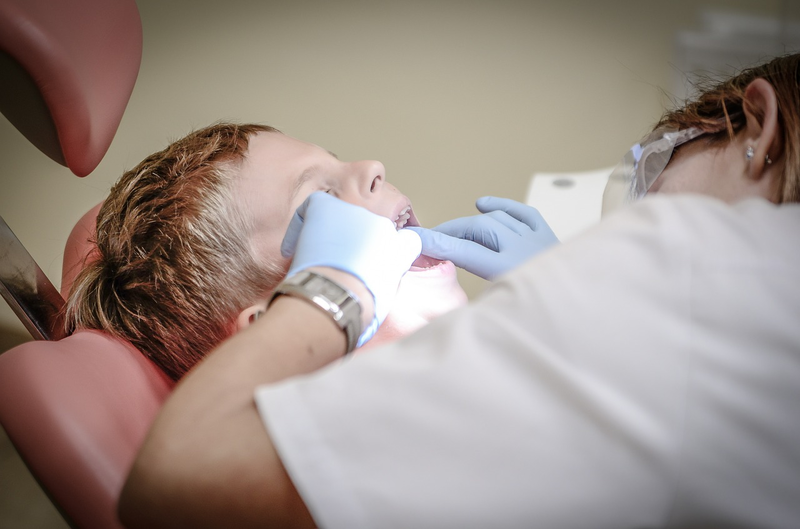 While in the dentist chair, your child could receive a professional fluoride treatment, which the dentist applies to the teeth in the form of a gel, foam, or varnish, and it only takes a few minutes. A sealant is a plastic coating that helps protect teeth from food’s acid and bacteria, and they are usually applied to the teeth in the back of the mouth. It sits in the grooves of the back teeth to prevent bacteria from getting stuck there, which helps prevent decay and cavities. You can ask your child’s dentist about applying sealants once she’s around six years old, because that’s about when the permanent molars grow in her mouth. It is a quick, painless procedure and your child’s dentist can apply them in a few minutes. They are not noticeable, and typically last for five-ten years. Due to sealants’ effectiveness in young people, the CDC recommends them for all school-age children. The sealants may or may not need to be replaced, but your dentist will keep an eye on them. In addition to these healthy habits, your child’s dentist will further help you keep your child cavity-free. While all of these processes are important for preventing cavities, it is important to take your child to the dentist for regular checkups and cleanings. This way, the dentist can help advise you in your child’s dental care, and can treat cavities or potential ones that you and your child may not have noticed. What else do you do to prevent cavities? Let us know in the comments!